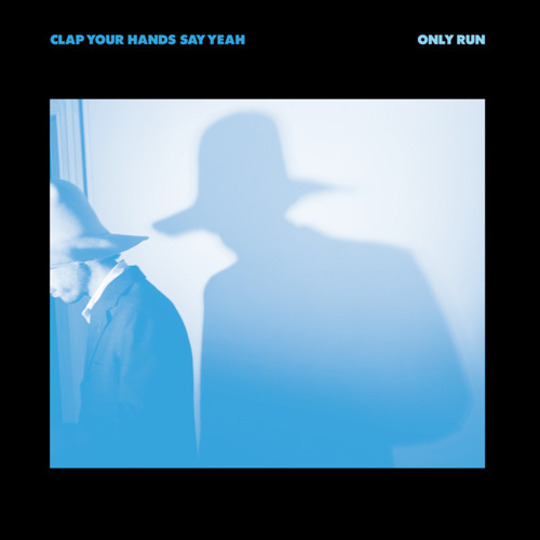 It’s fitting the first song on the new Clap Your Hands Say Yeah record is called ‘As Always’ because, as always, it’s the sound of the guitar devotee’s eminently thinkable mid-career move: go electronic. The agenda is set pretty starkly. A treated, mobius strip of a sustained note spools out into the distance, comes back, and reels out again for about 30 seconds. Across Only Run are all manner of bloops, treated and chopped up spoken word samples and pattering, 8-bit drum machines. And everywhere, as inescapable as rain in British summer, is the synth. It’s the glue holding the songs together, often successfully. ‘Little Moments’ has elegant, stabbing arcs of it percolating through a shuddering stomp. ‘Beyond Illusion’ is a Kinder Surprise toy version of ‘Idioteque’, a two step beat and sinister vortex of bass synth pulled back from the brink by drifting arpeggio guitar and cutesy Casio keys. Such moves are quite bold. Funnily, that’s the record’s problem; they’re only quite bold. The self-same opener gathers itself, frothing along on big - thunderous, stadium - drums, portentous bass and piles of starbright guitar. 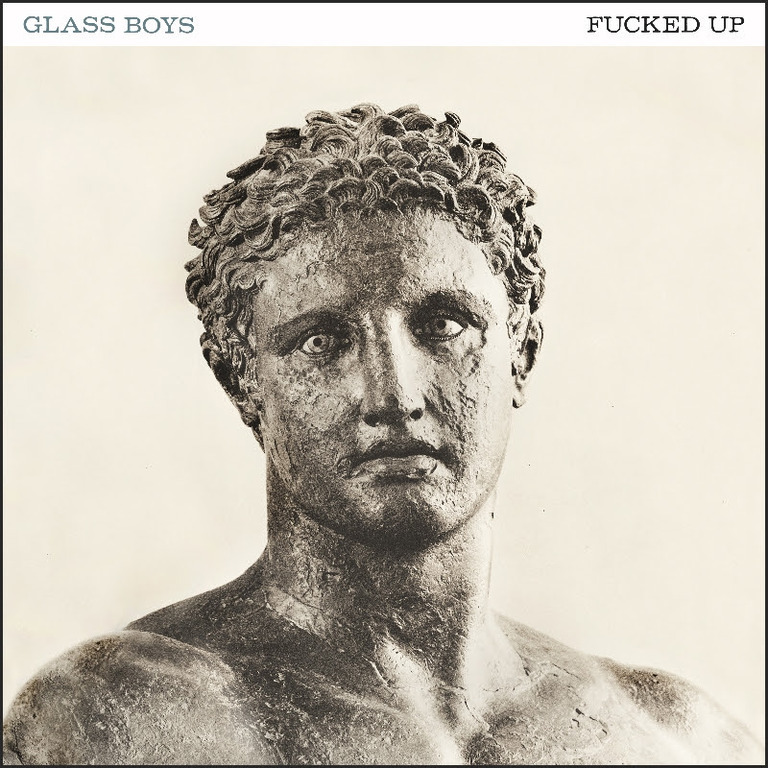 Such staples of indie rock should be ornamental to electronica in this context, but the song only reaches its keening pinnacle thanks to them, as guitar lines twinkle like light on first snows. The assumed synthetic bedrock is really incidental. ‘As Always’ then falls away to a fuzzy demo, CYHSY frontman and creative force Alec Ounsworth plaintively singing over a strummed guitar in a move that’s meant to say, 'Hey, look how we got from this to that. Impressive, no?' Well, no. It's comfortably as good as the rest of the song, sonic trickery and all. It shows the record’s hand. Ounsworth doesn’t send indie rock out to pasture because he can’t. At least, not yet. Nor should we want him to. ‘Coming Down’ pivots on a monstrous bass riff, and is notable for featuring not one but - count ‘em - two of the genre’s most distinctive voices as The National’s Matt Berninger adds his ursine growl to Ounsworth’s avian caw. It’s a vital, glorious mess, sounding like feeding time at London Zoo got out of hand. Welcome as it is, it only highlights what could’ve been. Meaning is fragmentary, so melodies, strong throughout, are undercut. Yet it’s still obvious the record is about hardy self-reliance. ‘Blameless’ explores the resigned pride at the end of a relationship, “you stare at the ceiling and leave me to steal from you / I’m walking away now but I will not take anything / what’s done is done.” The repeated refrain of ‘Impossible Request’ is sung as if blissfully adrift, “please don’t ask me where I’m going / I’ll say again I never know,” relishing every ounce of firebrand independence. The latter lyric must be a touch disingenuous. Ounsworth is a notorious, self-confessed control freak. This is often laudable: the record is, remarkably, being released and distributed independently in North America and he recently completed a short European tour, playing acoustically in fans’ living rooms. Not to be sniffed at in an industry where the opportunity for artistic control is at a premium. A new start was also forced on him after 60 per cent of the band - Robbie Guertin and twins Tyler and Lee Sargent - left the fold after 2011’s equally - and equally errantly - polished and patchy Hysterical. Credit’s due for soldiering on and sticking to his principles. But it’s also worrying as the record is so conflicted, a genre piece forced onto meat and potatoes songwriting. The hat doesn’t fit, just like the outsized Pharrell-esque effort Ounsworth sports on his bonce on the cover, but he carries on regardless to an ongoing compromise. Someone so hard-nosed creatively would surely take things to their logical conclusion and damn the consequences, but he even drafts in reinforcements. ‘Cover Up’ features Kid Koala, whose contribution is seemingly homeopathic, the equivalent of a Masterchef contestant serving John and Gregg a crisp sandwich. 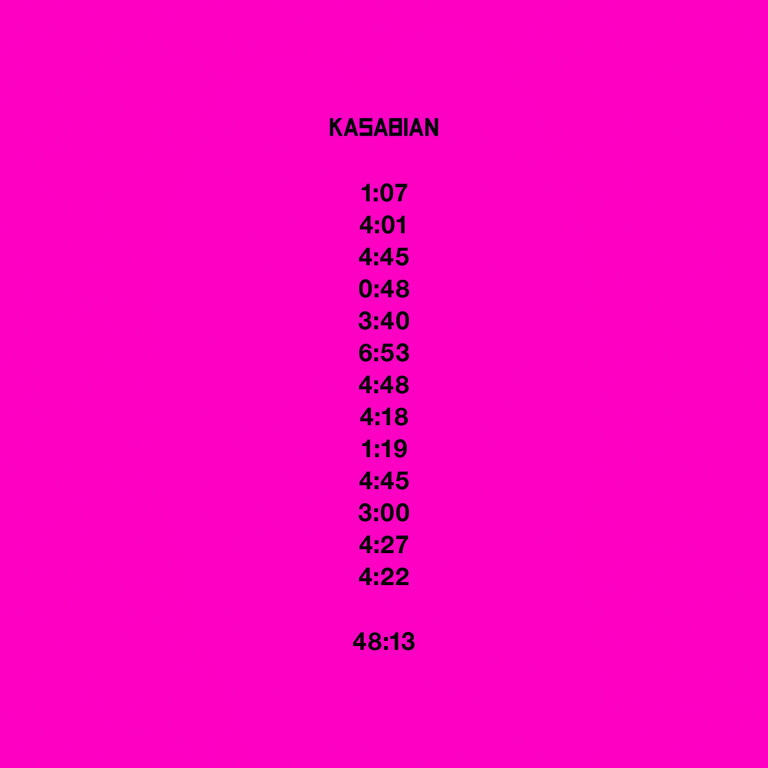 That said, Only Run is still a qualified success thanks to its songwriting. Whilst materially an improvement on its predecessor, the move to electronica is superficial; that Ounsworth can tour the material on his own with a guitar highlights the faltering marriage. We’re not talking Kid Ai levels of reinvention. Ounsworth is a self-effacing maverick, and whilst we may not always like where he’s going, we’re clearly going to have to let him. But after two consecutive middling albums, you hope he’ll soon realise this is ultimately the wrong kind of adventure for him.